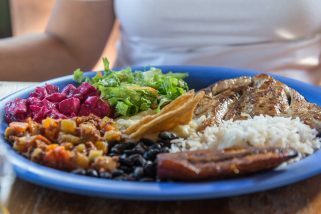 Costa Rica may not be a nation which is necessarily known for its culinary delights but as I often find when traveling, they do have some local dishes which are simply to die for. I spent two weeks in Costa Rica last month and used the outstanding team at Costa Rica Rios tours to plan my journey for me, check them out here for more information https://www.costaricarios.com/adventure-vacations.html. During the fortnight I enjoyed whitewater rafting, rappelling and canyoneering, not to mention indulging in the rich food that was on offer. You may not have tried too many dishes from this part of the world so I wanted to share with you some of my favorites. Translated literally as ‘painted rooster’ this dish is a real breakfast staple here in Costa Rica. 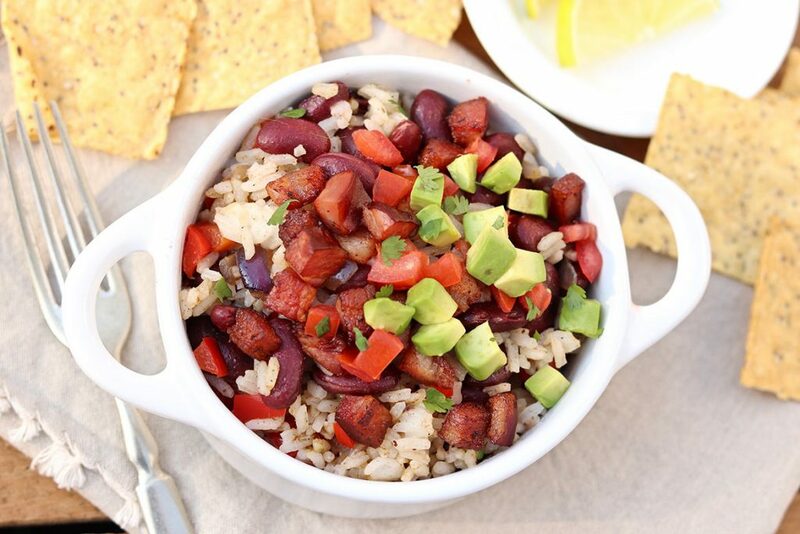 The dish consists of rice and beans which are cooked using a touch of spicy salsa, some garlic and onion and then topped off with some zesty lemon. 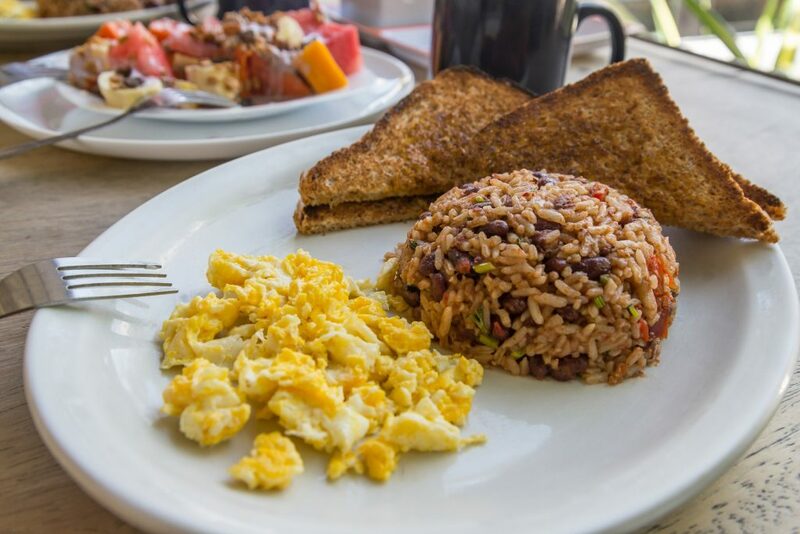 Gallo Pinto is widely considered as the national dish. 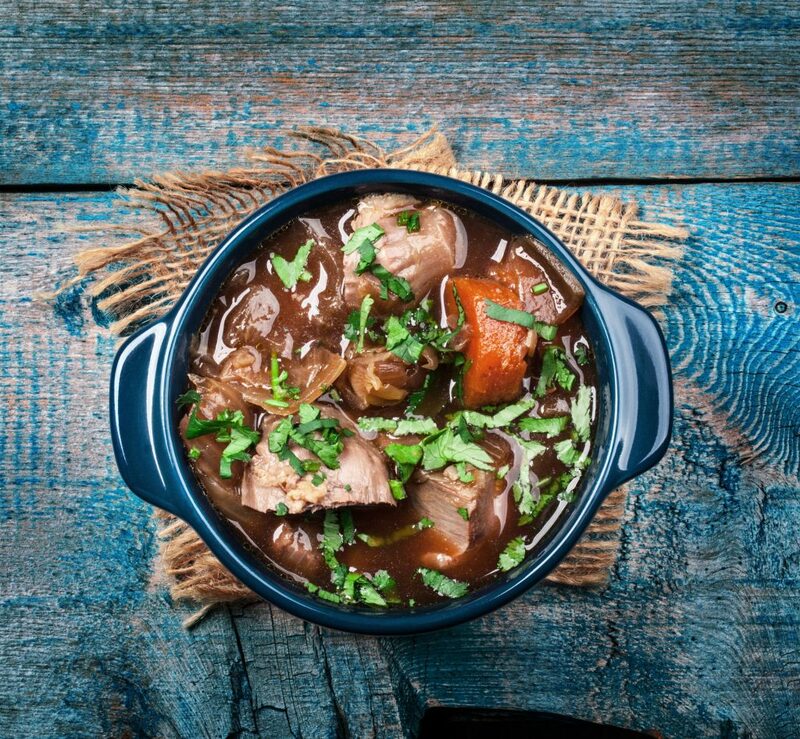 Olla de Carne is a beef stew which is both hearty and nutrient rich. The dish itself is very similar to many beef stews that you will find throughout the Americas but where this one differs is with the inclusion of fresh local ingredients such as cassava, plantains and taro root, all of which compliment the dish perfectly. This twist on soup is popular throughout the country and it is both easy and very cheap to make hence its widespread popularity. 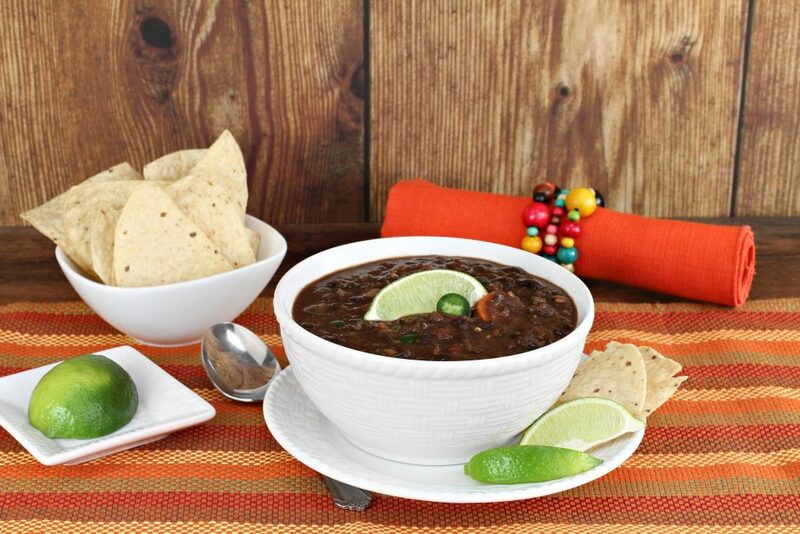 The priority ingredient here is local black beans which are stewed over a long period of time. Further ingredients are added to the stewed black beans such as garlic, onion, cilantro and pepper, before being finished off with some light tabasco sauce which adds a nice little hit of spice, and compliments the savory beans. This was a snack which I really enjoyed during my time in Costa Rica and it is very much a favorite of the ‘Ticos’ those indigenous to the country. The name itself gives some explanation of the dish, a merging of the words chicharron and frijol, which mean fried pork rinds and beans. The beans are cooked quickly and then layered with chicharron, tomatoes and rice to form a sort of crunchy savory cake which is packed with flavor. If you are heading out for a long day be sure to pack some of these delicious fillers with you! Costa Rica’s sweet options are generally international foods but they do have one dessert which is very much their own. 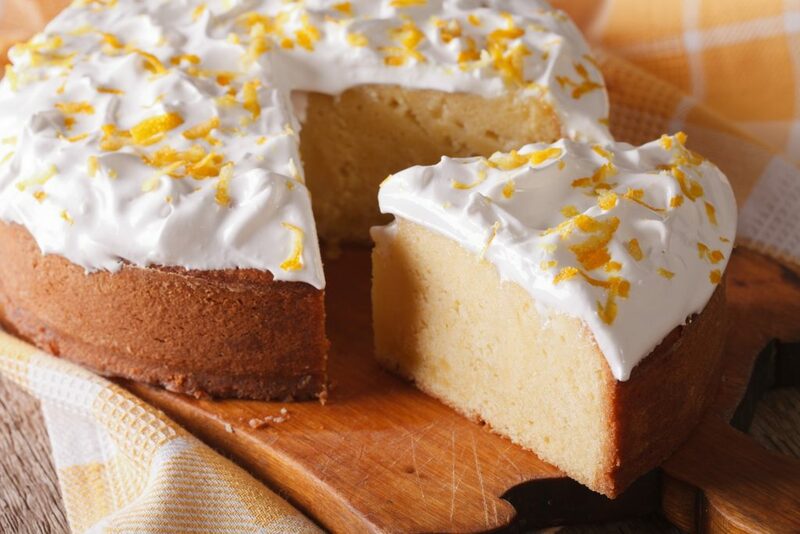 The ‘three milk’ cake is made using rice milk which is made through blending rice, milk and flavors such as sugar, salt and cinnamon. The cake is baked and then served in small slices just about everywhere that you go from restaurant to street stall. I was surprised by the richness of the flavors which I discovered here in Costa Rica and I will certainly be trying out some of these recipes in the coming months.